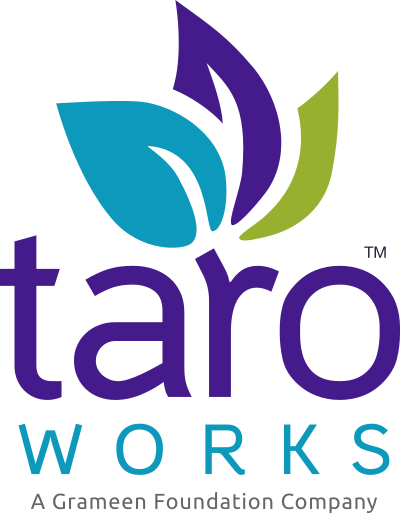 TaroWorks is made up of two pieces: the managed package that is installed in Salesforce (or the back-end), and the apk that is installed on each mobile device (or the front end). You can either install the TaroWorks apk on your mobile device by downloading the latest apk directly by loading our Releases Page on your mobile device and clicking the latest apk Installation Link. (If you are on a old version of TaroWorks, you'll need to choose the compatible link.) If you are doing the installation on many devices, it may be more efficient to download the apk to your computer, and transfer the file to the mobile device via a cable. Confirm that your device meets system requirements. If you do not have a qualifying android device available to you, you can download Nox Player, an android emulator, to your computer. If you have previously downloaded the demo version of TaroWorks from Google Play, please uninstall before proceeding. An down arrow will appear at the top in your notifications bar. To check on the progress, slide your finger from the top of the screen. Once the download is complete, click on the installation notification. Congratulations, you have successfully installed TaroWorks! The final step is to 05. Log in to the TaroWorks app.